Click here for VIP Packages available on the UK & European Headlining tour. Already have a ticket to the show? A limited amount of Upgrades have been released in select cities. Click your city for more details! *Please note, the ‘Giver’ Seamless Entry Package’ is only available on the North American tour. *’Making Friends With K.Flay’ can be purchased day of show. You must already have a ticket to the show. Please arrive at the venue by 5:30PM to upgrade your ticket and take advantage of the VIP perks! A: All tickets included in the ‘Making Friends with K.Flay’ and the ‘Giver’ Seamless Entry packages are general admission. 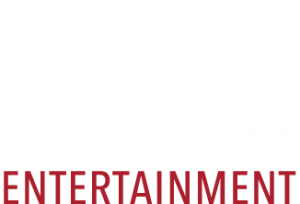 Q: Can I acquire Accessible Seating as a part of a VIP program? A: During the purchase process, you will have the option of choosing to have your tickets shipped to you before the show or pick them up at Will Call. If you choose to have your tickets shipped to you, you will still need to check in with us at the event to ensure you get to take advantage of all the perks that come with your package! If you choose to pick up your tickets at Will Call, you will need to stop by the venue box office prior to meeting us at VIP check-in. As it gets closer to the event the ticket purchaser will receive an informational email including the exact time and location for VIP check-in. Please bring valid photo identification, and stay tuned for that email! A: The pre-show acoustic performance will take place before general doors. More specific times and locations will be announced in the informational email we will send to you about a week before the event. A: It will be a small performance with just K.Flay. In one word: intimate. 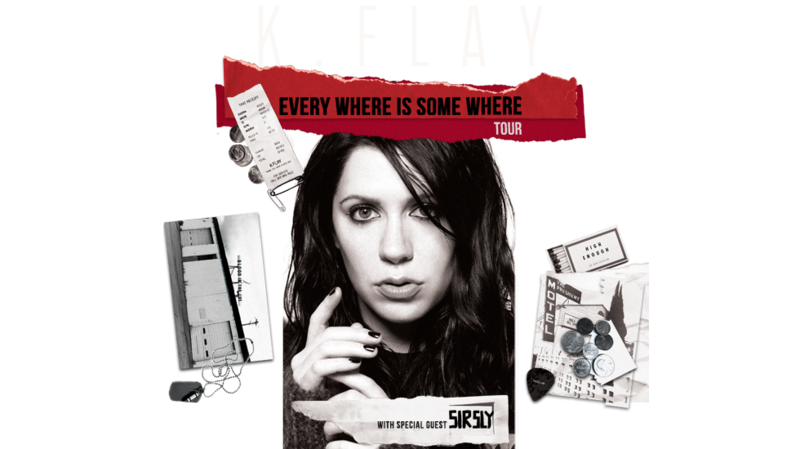 Q: Can I get an autograph with K.Flay during the meet & greet? A: Autographs are not included as part of this package, but we promise – the intimacy of the experience will more than make up for the lack of any signatures! 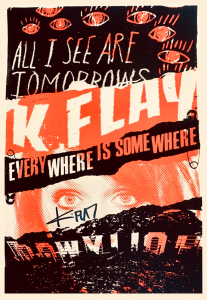 Remember, your exclusive tour poster will come signed by K.Flay. Q: Can I get a solo picture with K.Flay during the photo opportunity? Q: Can I bring my own camera to the pre-show?